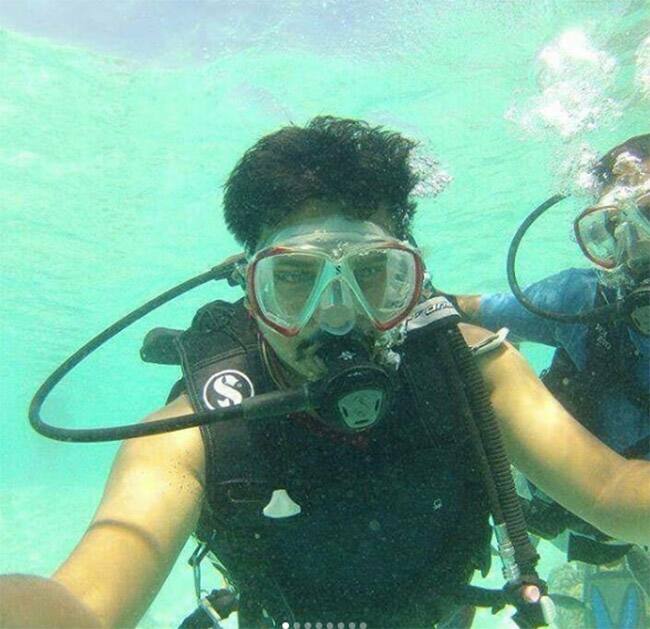 Lakshadweep Water Sports authority runs various water activities on all these island. Scuba diving is the best way to explore the wealth of marine life. Minicoy, being the farthest island from other islands, is an island one must not miss. 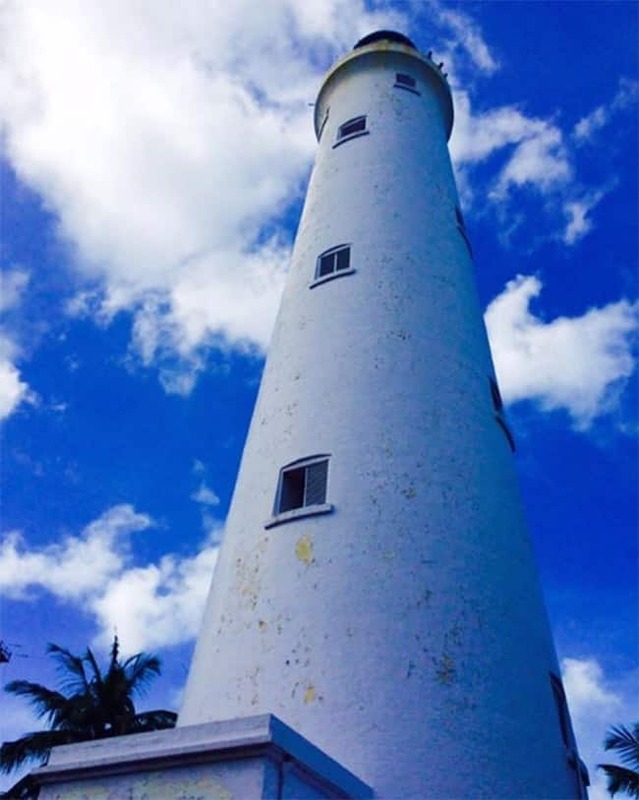 A 300-foot tall lighthouse built in 1885 on crescent-shaped island which makes viewing the north of the island from top marvellous, along with the reef and hues of blue water. This lighthouse was created by the British government to keep a watch on ships enroute from Aden to Colombo.